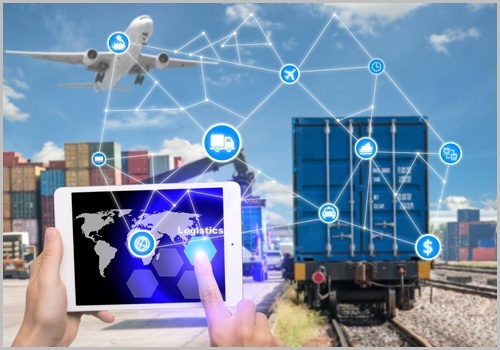 For outstanding freight forwarding services, rely on E & E International, Inc. in Coral Gables, FL. Our forwarding agents are educated and trained to handle local and international shipments. With us by your side, you can have peace of mind knowing that your packages will get to their destination without a hitch. 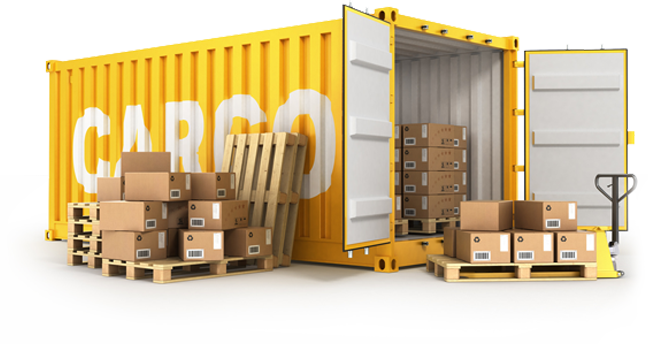 Take advantage of our freight forwarding services today! Our forwarding agents have been serving the transportation sector since 1986. We bring to the table our expertise in preparing essential documents, booking cargo space, securing packages, and all other areas of logistics. Don’t worry about legalities, customs, or paperwork – we will take care of everything for you! Make E & E International, Inc. your preferred third-party logistics provider today, and enjoy the benefits of our freight forwarding services! We are your one-stop shop for all of your freight shipping needs. For more information, give us a call or send us a message. Our office is open 24 hours a day, 7 days a week to accommodate your business.